Some of the world's fastest and most celebrated motorsport machines will attend the 2019 event. The Goodwood Festival of Speed is a celebration of all things automotive. People travel from all over the world to the Goodwood Estate in England, UK to spectate some of the most incredible machines charging up the Duke of Richmond's driveway. The theme for 2019’s installment is ‘Speed Kings – Motorsport’s Record Breakers’, something that’s sure to attract some truly historic vehicles. Taking place over July 4-7, the 2019 Festival of Speed will welcome some of the famed machines that came to define speed over the decades. In addition to rarely seen Land Speed Record cars, you can expect an eclectic mix of championship winning, lap record holding, and pole position setting vehicles from all eras. While a list of attending cars has yet to be confirmed, we do know that the all-electric Volkswagen I.D. R Pikes Peak record car will be in attendance. 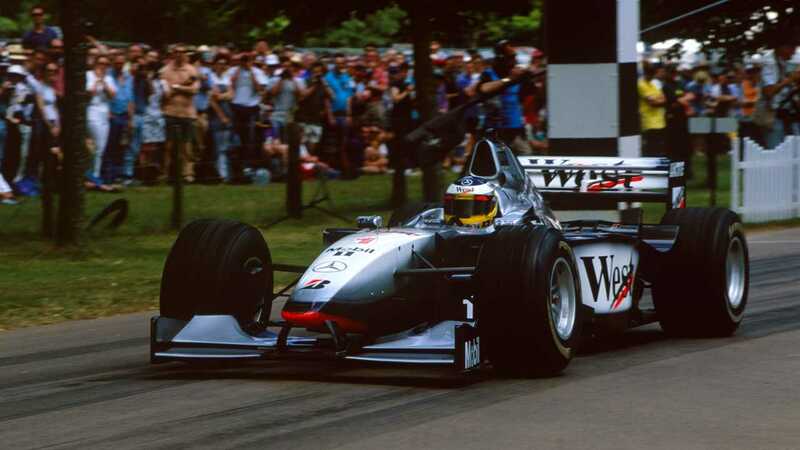 Last year it came very close to setting the all-time record for racing up the Goodwood hill, but the benchmark of 41.6 seconds set by Nick Heidfeld in a McLaren MP4/13 Formula 1 car stood firm. 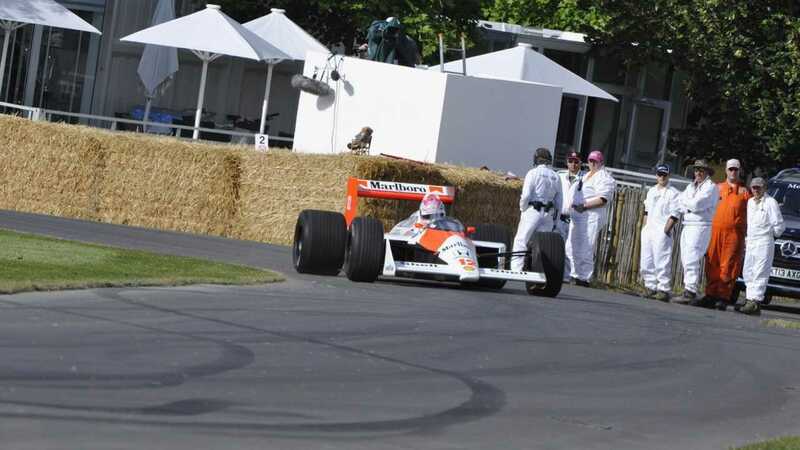 Goodwood ended up banning F1 car record runs on safety grounds — hence why the McLaren time has stood for 20 years. Can the futuristic Volkswagen take the prestigious crown? Will Kinsman, Goodwood’s Head of Motorsport Content, commented: "We are delighted with this year’s theme, as it offers an opportunity to celebrate the ultimate heroes of motorsport past, present and future. The team are working hard to ensure the paddocks are bursting with the most talented drivers and riders alongside the most iconic road and race machines in the world. "They are also delving into the more obscure corners of the motorsport world to ensure the Festival of Speed maintains and enhances its reputation as the greatest motorsport show on earth." A full roster of cars, as well as the theme for this year’s Central Feature sculpture, will be announced in the coming months.